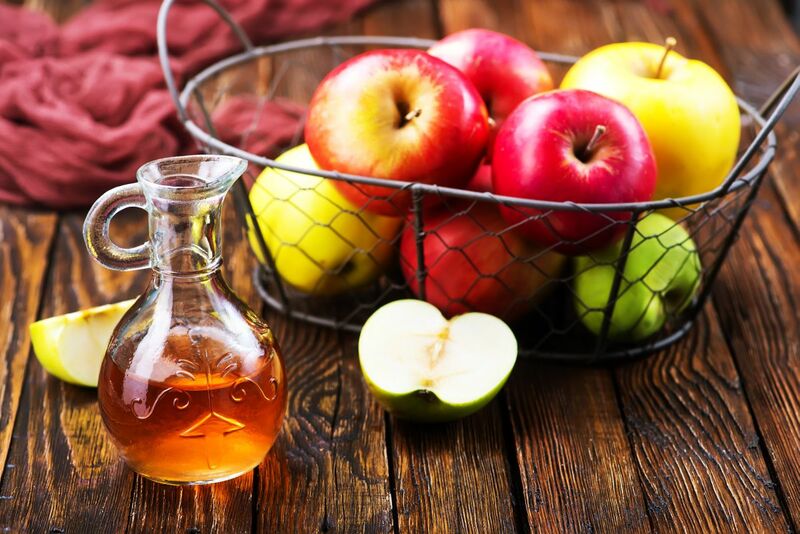 Apple Cider Vinegar Benefits - See Why We Love ACV So Much!!! Organic raw apple cider vinegar has been found to be one of the top natural health remedies that can help with lowering blood pressure, prevent cardiovascular disease, improve digestion and support a healthy immune system. Research shows that the natural properties of apple cider vinegar, or ACV for short, can also help prevent osteoporosis, diabetes, cancer, and even diseases like Alzheimer’s. In the following article, I will explore the natural properties of ACV and discuss the many benefits it offers to our health and well-being. I will also talk about one of the most popular brand of ACV and the benefits it provides. But first, here is a little historical background, on the first uses of ACV, that you might find interesting. The Romans purified their drinking water by adding wine vinegar. Cleopatra once dissolved pearls in vinegar to win a bet with Mark Anthony that she would consume at a single meal the value of a million sesterces (an ancient roman coin of considerable monetary value). Julius Caesar, who led two Roman legions to England in 55 BC, discovered cider to be the common drink within England. In my research on ACV, I also discovered that there is a belief that Cleopatra used it as part of her beauty regimen to clean her delicate facial skin. However, this seems to be more of a legend than a fact. “Different from the refined and distilled vinegars usually found in supermarkets, natural apple cider vinegar is made from fresh, crushed, organically grown apples and allowed to mature in tanks, which boosts its natural fermentation qualities. “When mature, it contains a web-like substance, called “mother” that becomes visible when the rich brownish liquid is held to the light. The mother is the most nutritious part of the Apple Cider Vinegar and is very beneficial to digest. Raw, unfiltered, unpasteurized, organic apple cider vinegar with the ‘mother of vinegar’ will have the strongest live enzymatic action and the most beneficial bacteria to keep your digestive system healthy. Apple cider vinegar is considered to be a prebiotic, which is a source of food for beneficial bacteria. Prebiotics like apple cider vinegar help maintain the population of good bacteria in your gut to keep your digestive system healthy. Apple cider vinegar (ACV) has strong antibacterial, antifungal, and antiviral properties. 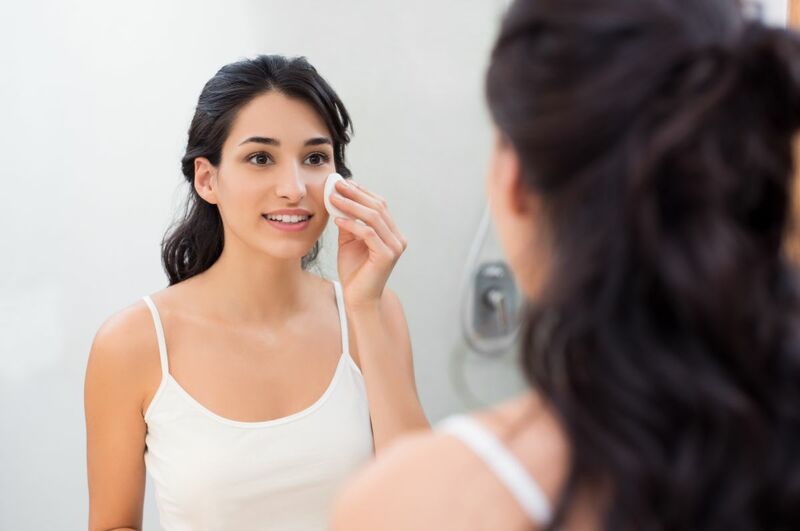 Diluting 50% of ACV and 50% of water and applying the diluted mixture to your skin with a cotton pad can help stop pimples from forming. Adding 8 ounces of apple cider vinegar to a bathtub filled with warm water and soaking yourself for 15 minutes can help restore the pH level balance all over your skin, and reduce blemishes, red marks, and achieve softer skin. Apple cider vinegar can be used as a toner by diluting 50% of ACV with 50% of filtered water, which can help balance the oil production in your skin to achieve the perfect balance between dry and oily. Apple cider vinegar (ACV) contains malic acid, which is a natural exfoliator that can help remove dead skin cells that could clog your skin. ACV can make your skin look fresh, bright and healthy. Apple cider vinegar can be used to clean makeup brushes and wash out germ build up. 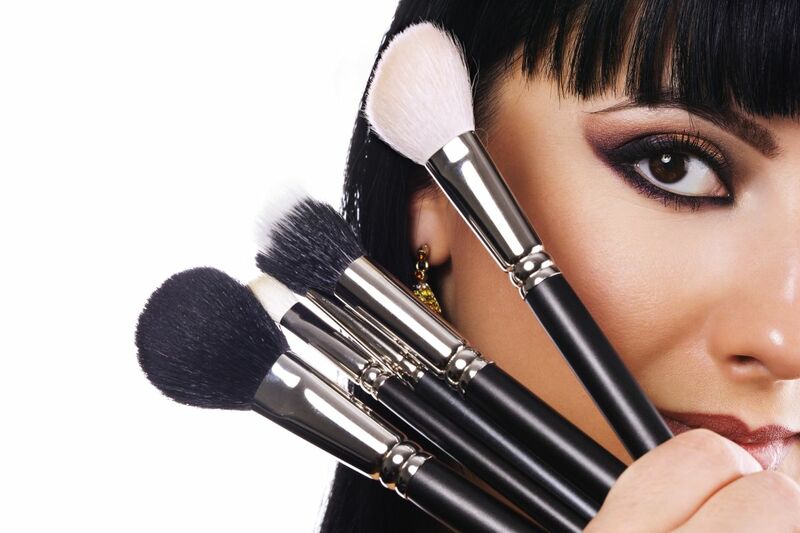 To clean your makeup brushes, simply combine one cup of warm water with one teaspoon of apple cider vinegar and clean brushes with the mixture. Rinse and lay out your brushes to dry. Did you know apple cider vinegar can help you get rid of spider veins? See for yourself in this popular YouTube video. Make sure to use Organic Raw Apple Cider vinegar with the Mother and USE A STRAW not to erode your teeth enamel :). Chewing American Dental Association-approved sugar free gum after drinking an apple cider vinegar beverage may help protect your teeth from the acid condiment in ACV. Ingesting undiluted apple cider vinegar is too harsh for your system and can also cause teeth erosion and burn your esophagus. ACV should ALWAYS be diluted with water to prevent damage to your health. Undiluted apple cider vinegar is too harsh to apply directly to your skin and should ALWAYS be diluted with water. Cheers! Enjoy your ACV ! 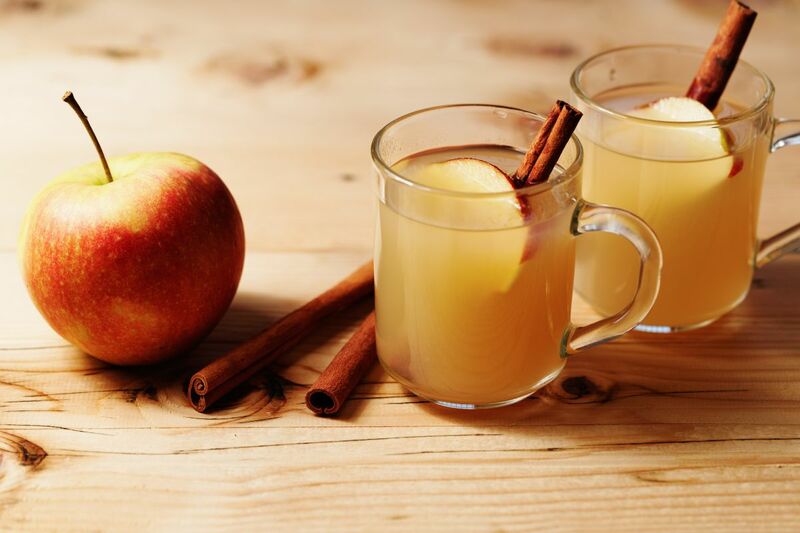 Have you tried apple cider vinegar yet? Do you have a recipe you would like to share with us? If so, we would love to hear about your experiences with ACV or learn more about how you use ACV in your health routine. If you’re new to ACV or have any questions, feel free to post your comments or questions below. We look forward to hearing from you!